A cookie is a small text file that is saved in your browser each time you visit a website. The file saves information about your visit. 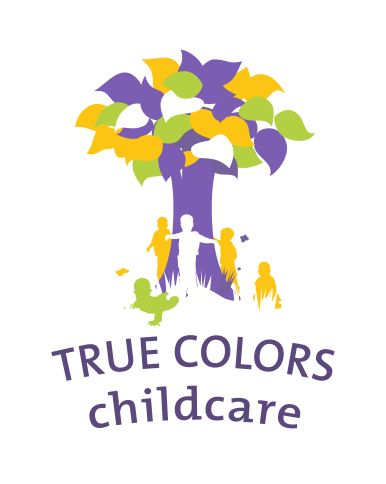 Using Google Analytics and Adwords, we’re able to see how many people visit the True Colors website, and which pages aren’t yet working properly. This helps us modify our information and optimise the True Colors website.